Learn and understand the most overlooked and misunderstood difference between air mass movement and prevailing wind, and how they both determine your set placement and why. Using this idea alone could triple your seasons catch! 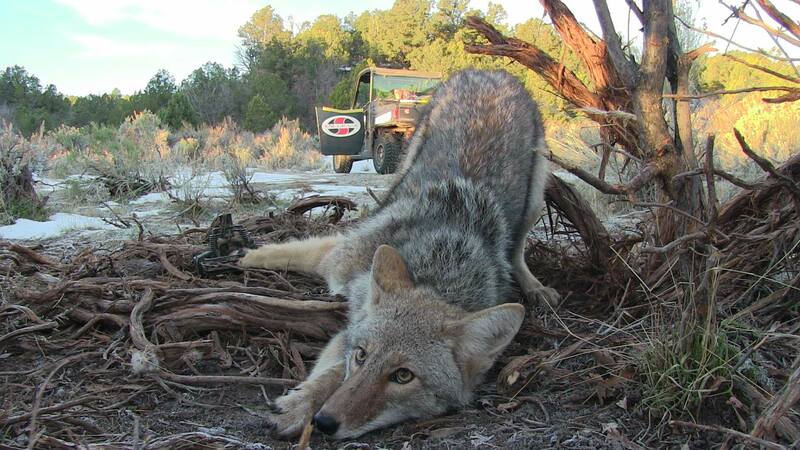 Learn how to pick the most productive coyote locations on your trapline! 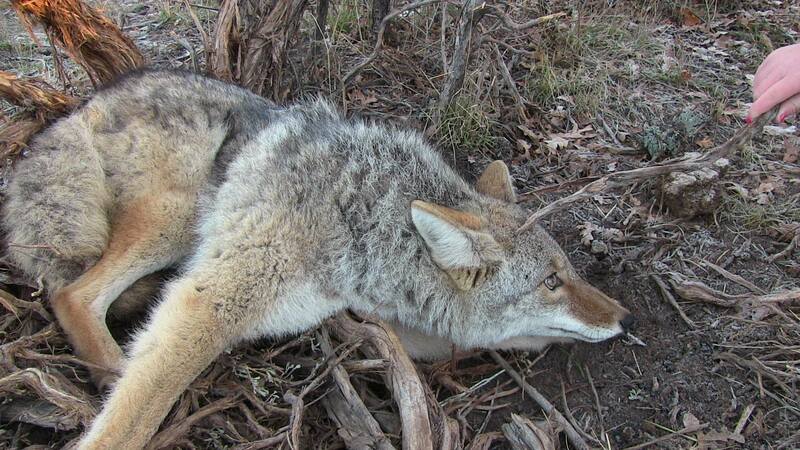 Understand why coyotes arer passing on your sets, and how to fix it! Learn why preseason scouting is so important to large catches, and how to scout effectively! How we modifying the Bridger #2 fm osj trap for the coyote! How we assemble and use the disposable stake! 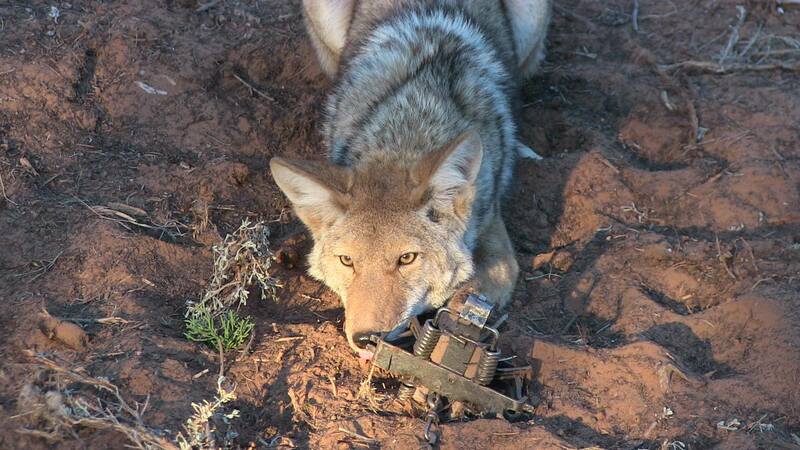 Learn proper bedding of traps and set making for the coyote! Learn how to keep your traps from freezing down in frozen conditions! Learn to set locations within the general location! Total run time is 2 hours and 2 minutes!